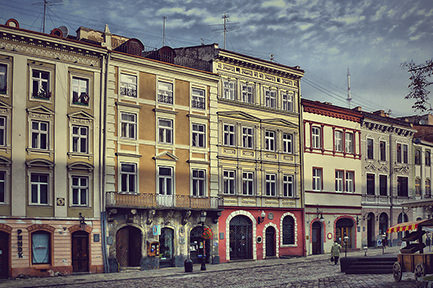 The history of one of the best universities of the country begins in 1844 – the predecessor of the Lviv Polytechnic was called the Technical Academy. It was the first technical school in the territory of our country and one of the first in the whole European space. Today, after more than 170 years ago, more than 35,000 students are studying here! The first lesson, in fact, at the National University “Lviv Steel Protechnics” was held as early as 1877. Then the Technical Academy opened the new building with a chemical laboratory – now the main building of the educational institution. The project was constructed by Yulian Zakharievich. Named the institution of the High Polytechnic School! 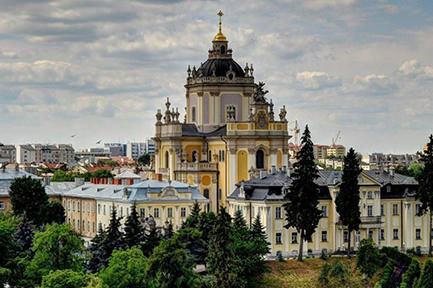 Own name of the educational institution changed to “Lviv Polytechnic” in 1931, and after 8 years – to the Lviv Polytechnic Institute. Honoring the University of Polytechnics was received only 150 years after the foundation – in 1993, and the national University – in 2000. 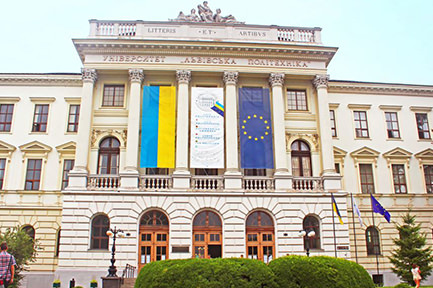 SinceLviv PolytechnicUniversity certainly was an ideally democratic educational institution, then, even under the jurisdiction of a variety of occupational regimes, has always provided the opportunity for simple Ukrainians to learn and acquire knowledge. Very well-known people have released the walls of the Polytechnic – political people, leaders and members of the national liberation movement. Among them are Stepan Bandera, Roman Shukhevych, Oleksa Gasina, Petr Franko and Kateryna Zaritskaya. Of course, the level of knowledge provided to students of Polytechnic, is really amaze. However, the architectural decision of the university and its incredible style are also impressive. Passing past the main building, without looking at it, is almost impossible, but it is worthwhile only to go in the middle – you feel yourself not in the walls of the educational institution, but in the real palace. The main building of the Lviv Polytechnic is a vivid example of how Viennese Architecture fueled the Urban Decisions of Lviv! We have already recollected Julian Zakharyevich, the chief architect. 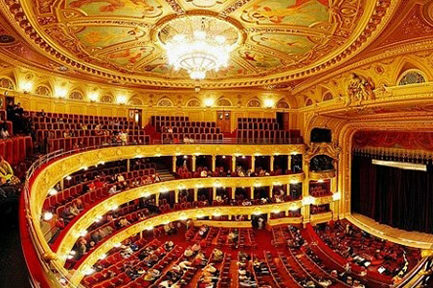 He intended to build a building that wouldn’t be worth than Vienna Technical High School – and, it seems that he succeeded. He combined the Baroque and the Renaissance, adding to them a new, contemporary interpretation at that time. From the construction of the most venerable compassion. Here you can find sculptures by Leonardo Marconi – the images of Engineering, Architecture and Mechanics.He combined the Baroque and the Renaissance, adding to them a new, contemporary interpretation at that time. From the building it even brings a great calm.. Here you can find sculptures by Leonardo Marconi – the images of Engineering, Architecture and Mechanics.The fairness of the lobby is fascinating – everywhere polychrome paintings of stalks, stucco molding and allegorical bas-reliefs with personification of Art and Science, and in the assembly hall can be found the figures of caryatids and decorative panels depicting the main points of the history of human civilization, as well as 11 oil paintings by the Polish painter Jan Mateyko. 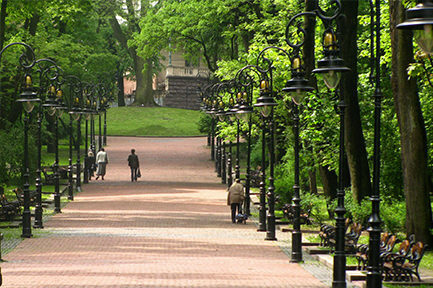 True interesting place for tourists is the museum, which contains all the information and exhibits on the history of the emergence and development of the educational institution, as well as the first in Halychyna a cement made of reinforced concrete – a bridge of 1892 in the park of Lviv Politekh. 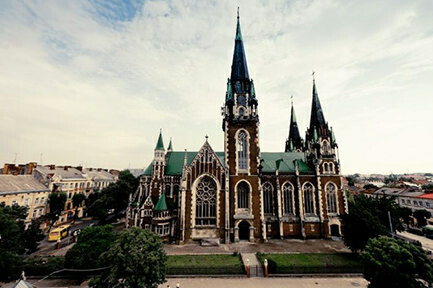 The university is located not far from the center, so being in Lviv, you must always look at it! 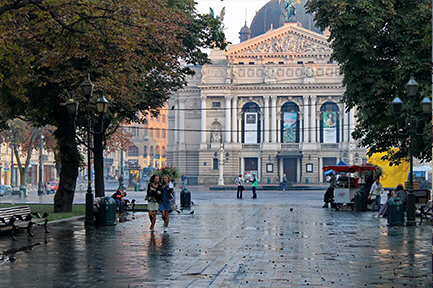 That is why we recommend choosing hotels with a walk in the accessibility of this and other Lviv attractions.Are you looking for a hotel near Lviv Polytechnic? One of those is the hotel “Edem”. You only need 10 minutes to get to the main building! Excellent service, spacious rooms, breakfast and genuine hospitality are all about us.